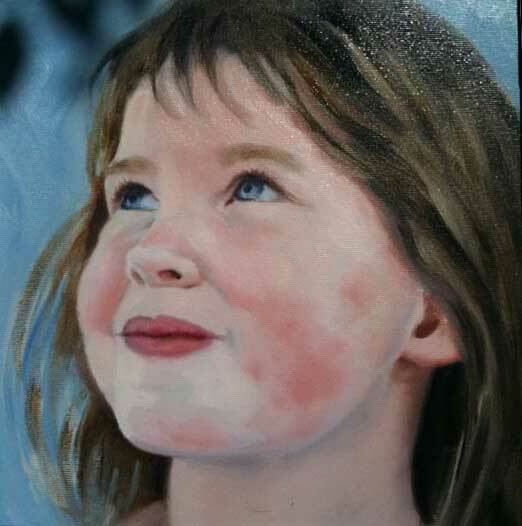 A portrait is perfect and unique for birthdays and holidays - a Gift to last a lifetime. 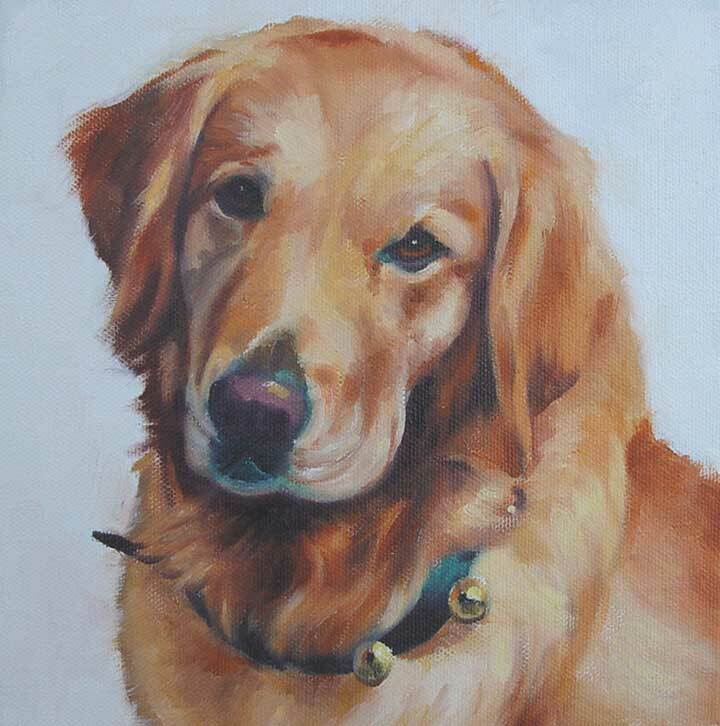 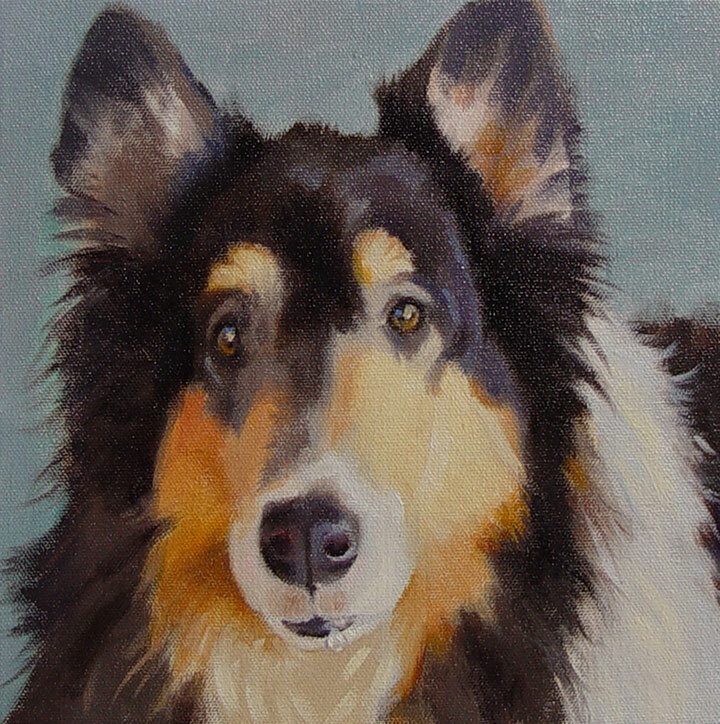 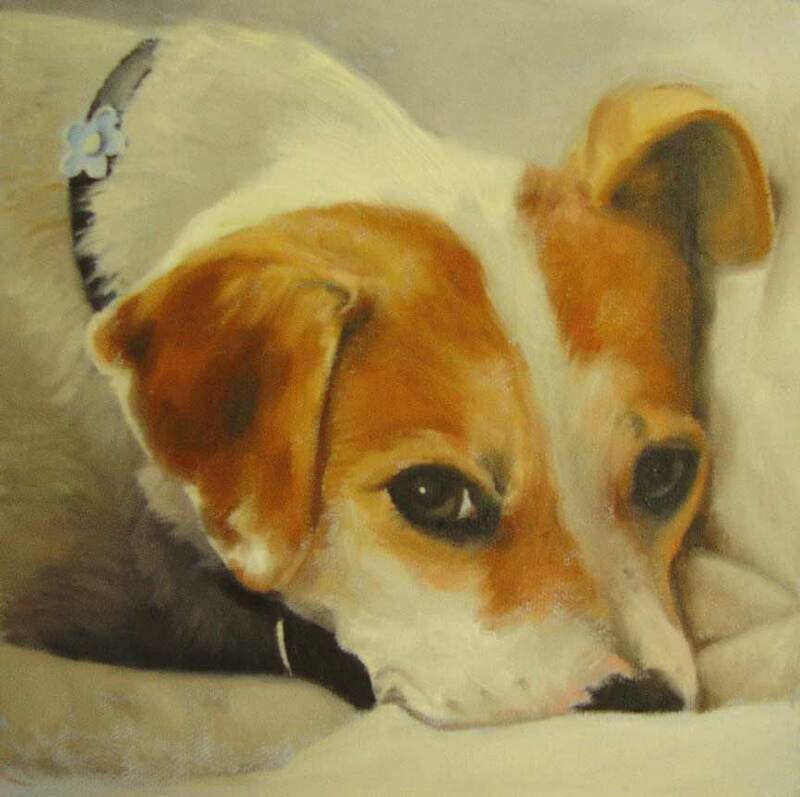 I've been a San Francisco Bay Area portrait artist for over twenty years combining a life-long love of pets and kids with a love of oil painting. 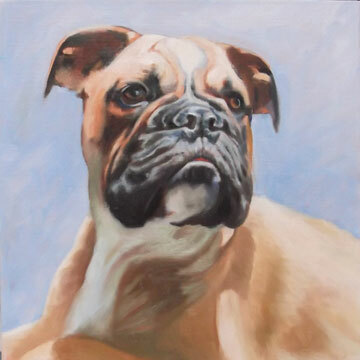 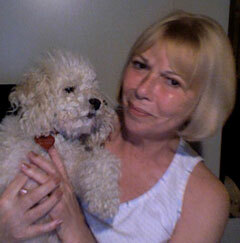 I have recently moved to Europe where I continue painting portraits for U.S. and European clients. 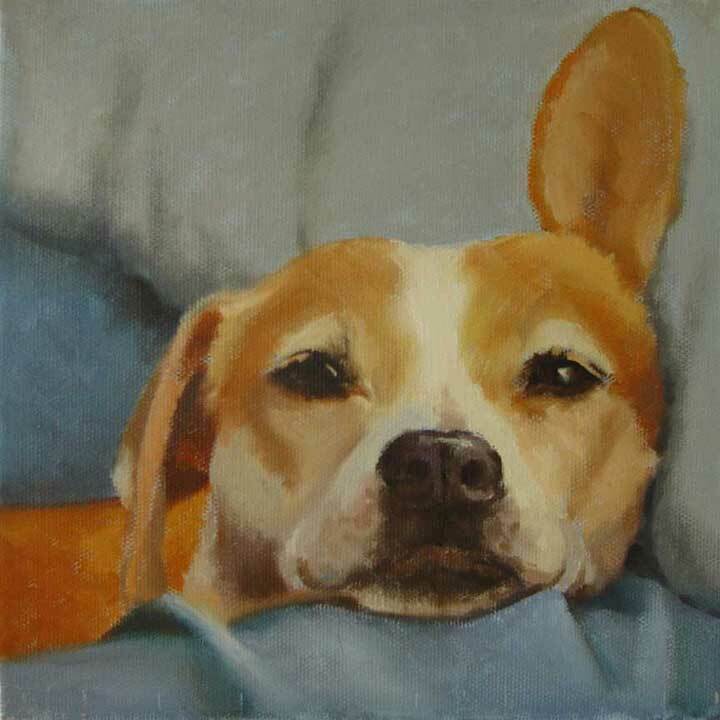 My style captures your favorite photo(s) in an impressionistic interpretation that goes beyond photo-realism in capturing the spirit and essence of the subject, animal and human.